If you have ever been stuck between a rock and a hard placeyou know how important it is to have a strong and reliable winch line. 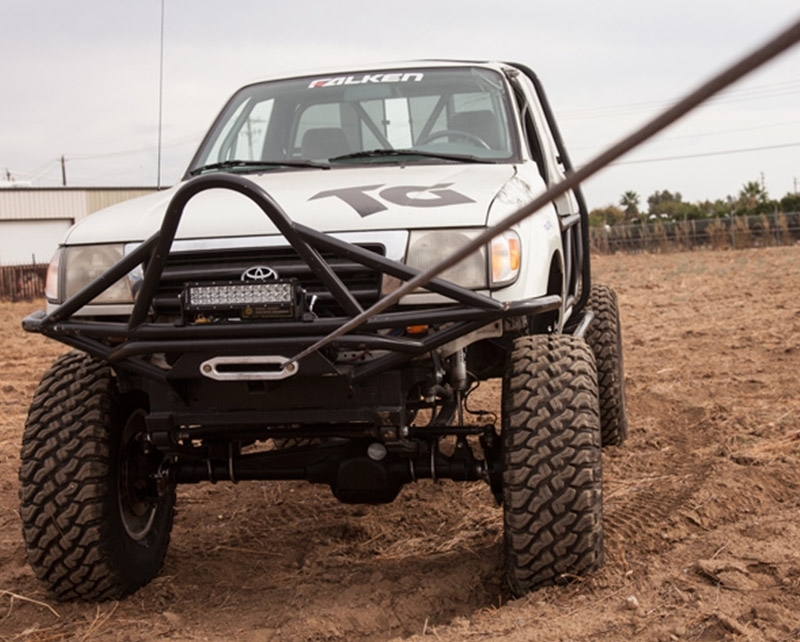 DuraLine™Winch Lines are premium, over-wrapped synthetic winch lines that won’t breakthe bank and are strong enough to get you out of the worst of situations. 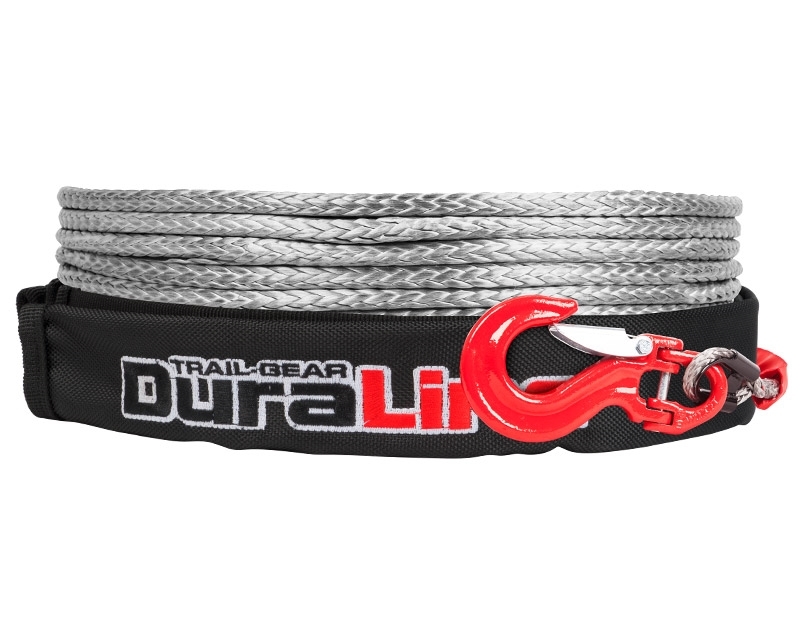 The DuraLine™ Winch Lines are made out of Dyneema SK75, whichis the strongest and most UV resistant material in the world for syntheticwinch lines. 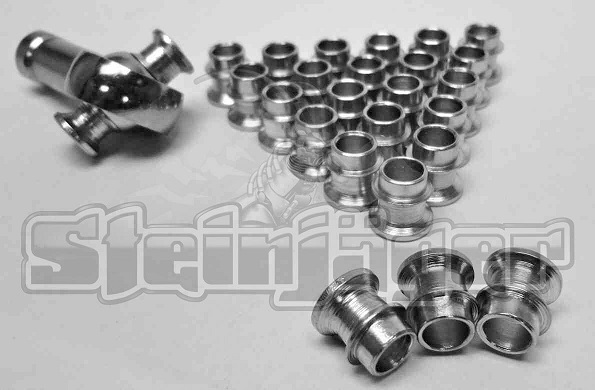 The DuraLine™ Winch Lines will have 5-foot polyester sleeve on thethimble side and a 10-foot sleeve on the drum side of the winch line. 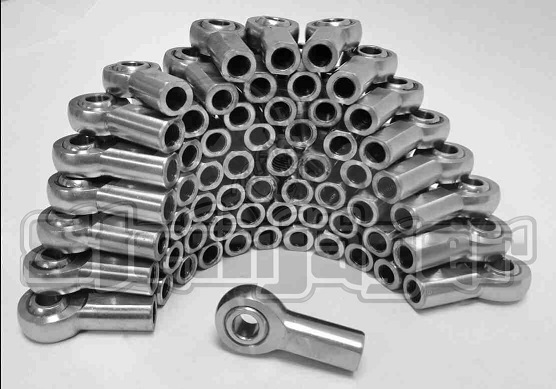 Thepolyester sleeve on the thimble side of the line will protect the winch linefrom abrasion against rocks, trees, and other hazards. The sleeve on the drumside will protect the winch line from heat generated from the winch drum. 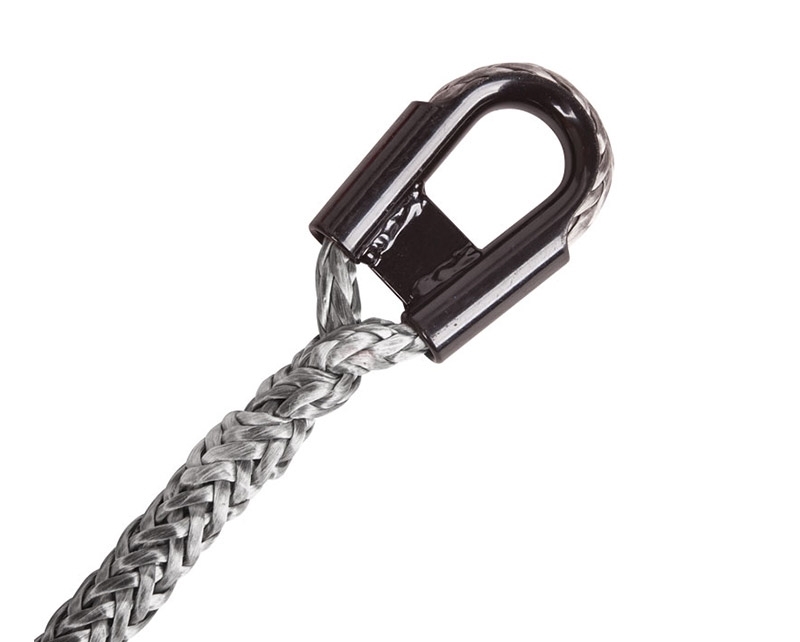 All DuraLine™ Winch Lines are supplied with a black powder-coatedstainless steel gusseted thimble. 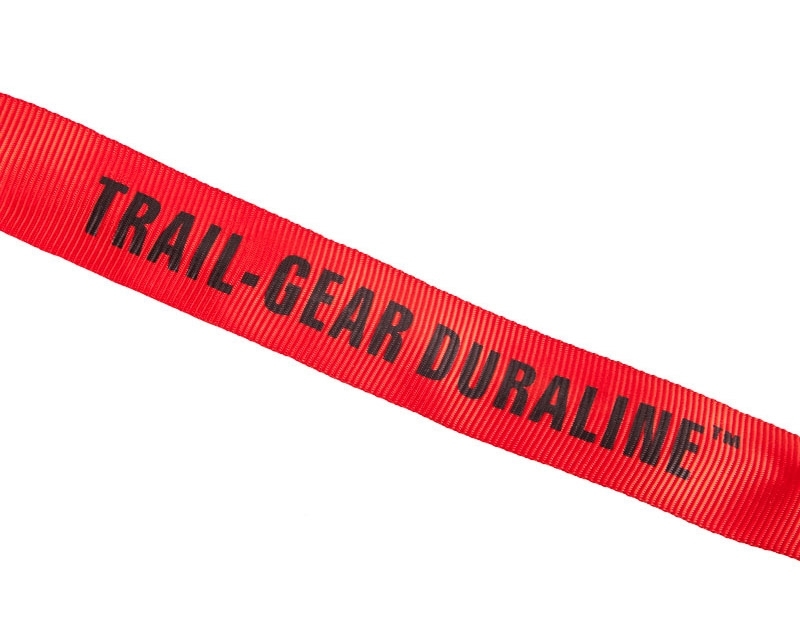 3/8" DuraLine™ Winch Lines are supplied witha G80 Heavy Duty Winch Hook, and the 5/16" DuraLine™ Winch Lines are suppliedwith a zinc-plated G70 winch hook.